One of the best things about the time between Christmas and New Year’s is the sales. Sure, it makes me cry a little to see the things that I’ve just purchased as gifts at full price are now marked down to the extreme… but it’s a great excuse to pick up a few new items. 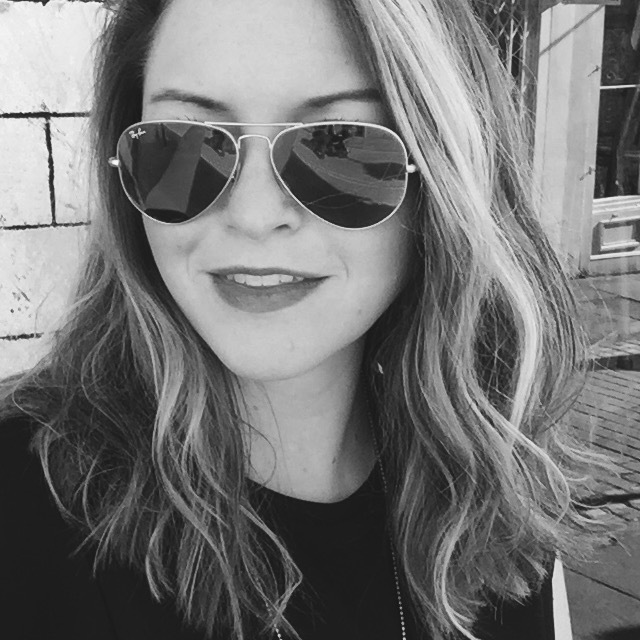 The other brilliant thing is that no one is really working – which means ample time for sale browsing. I’ve probably spent around 16.5 total hours this week assessing the options, both in the shops and online. I’ve found loads of things that I need/want that are on amazing discount. 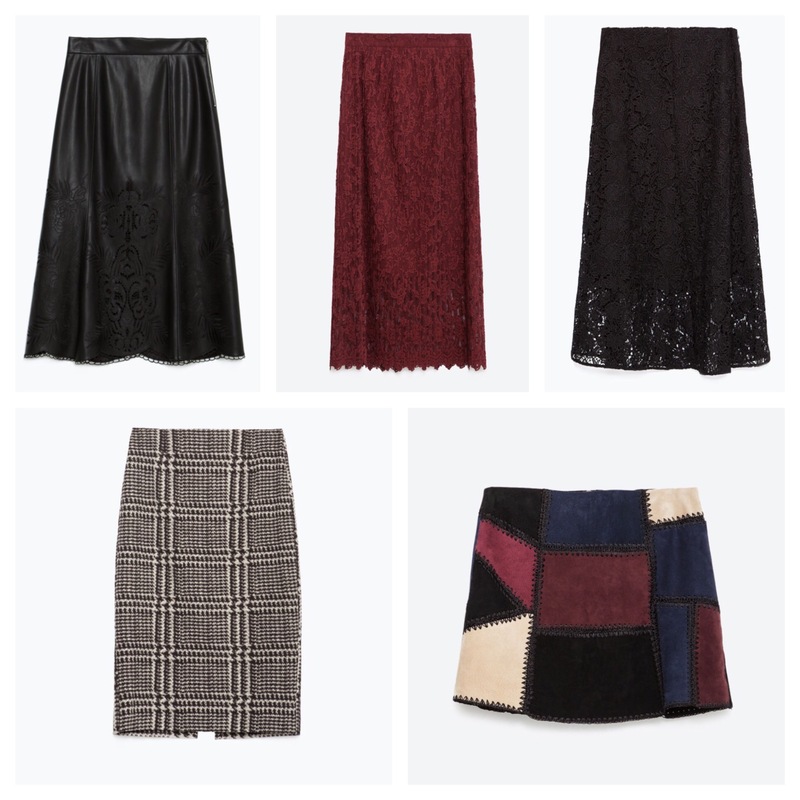 But in the name of specificity, I’ve decided to do a little round-up of the very best skirts to buy at Zara right now. 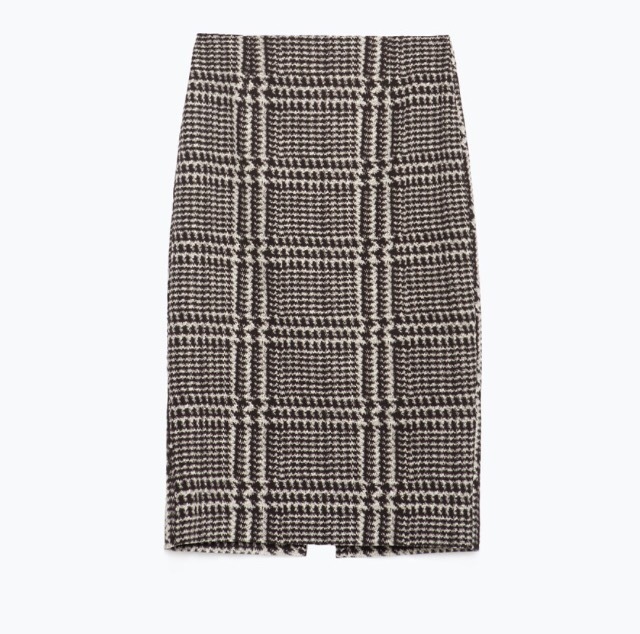 Because, while they’ve got some cute coats and knitwear at the mo, their skirt game is STRONG. 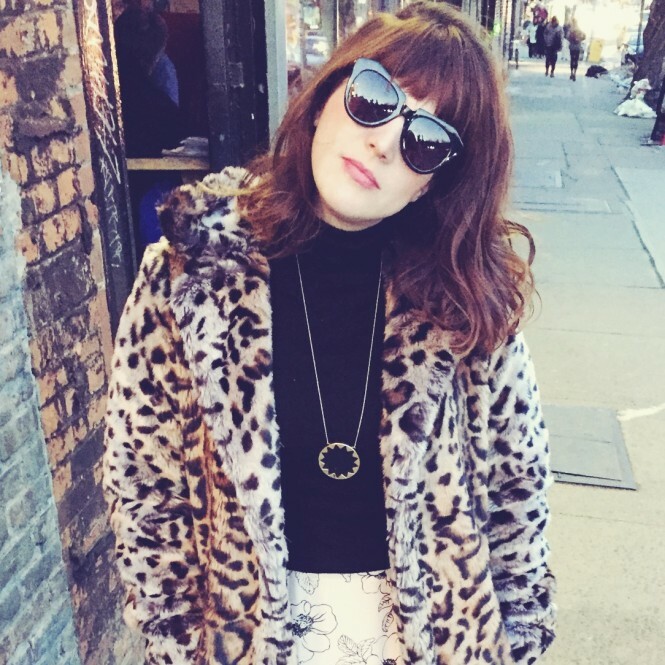 Plus, I obviously need more skirts to pair with my turtleneck obsession. Here are my favourite five. Do yourself a favour and scoop them up before they sell out. 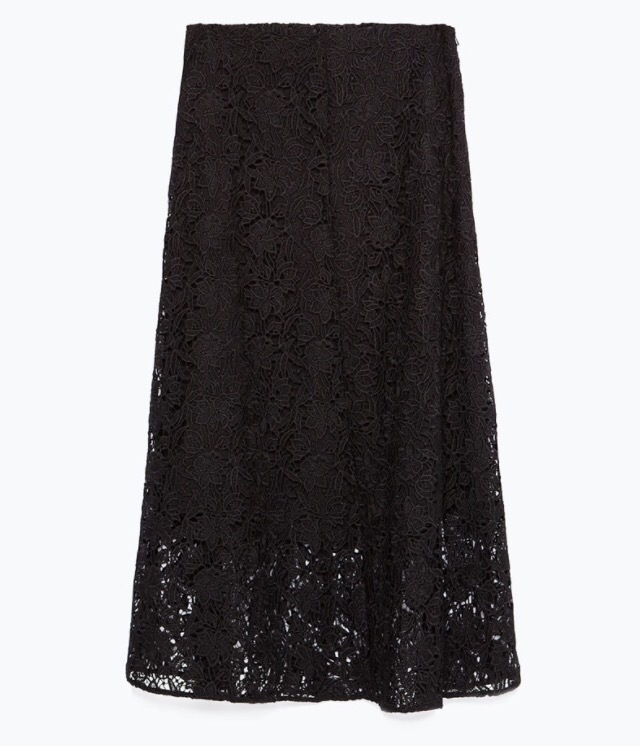 I’m really into high-waisted midi skirts, and I love the embroidered detailing on this one. Perfect for the office. 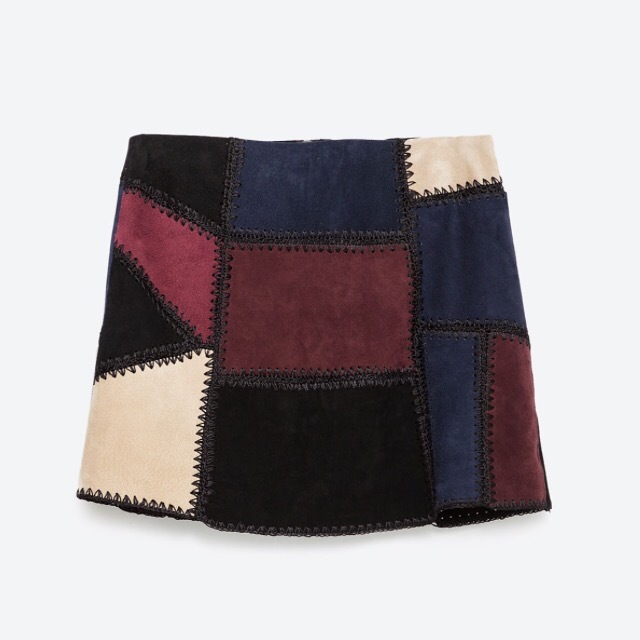 Love the patchwork on this suede mini. I don’t often go this short with my skirts, but for this guy I’d make an exception. I’d wear it with black tights, over-the-knee boots and a thin turtleneck top. Keeping with the theme of high-waisted midis here. This would be super cute with a cropped sweater or the matching lace top. Love the plaid print. 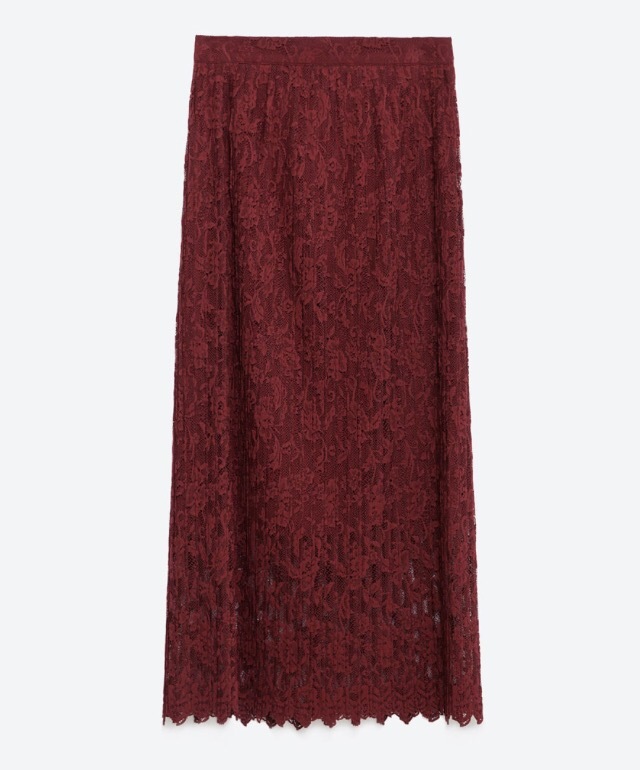 This would be perfect for work with a smart blouse… or for the weekend with trainers and a t-shirt. 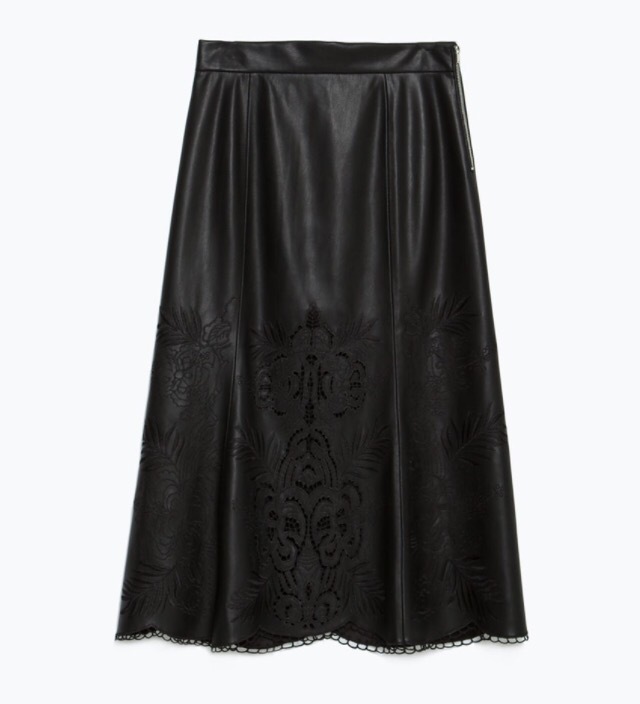 So, I actually already own this skirt. I wore it to my work Christmas party this year… and with a festive pair of bunny ears the day after Halloween. So really I’m just sharing it because it’s now on sale and you should buy it too.